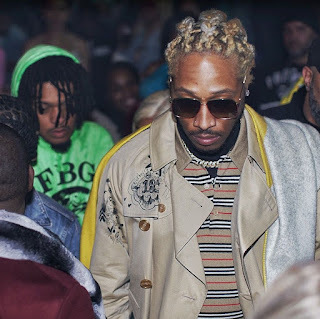 Future new 2019 is simply on the verge of creating an album as well tracklist. There's new notice that gets everyone surprise, sure is about the Atlanta super artist. Unknowingly to fans, the rapper released eight songs on SoundCloud which is currently streaming below.